If you’re visiting our Westford chiropractic care center for the first time, we’d like you to know exactly what to expect. 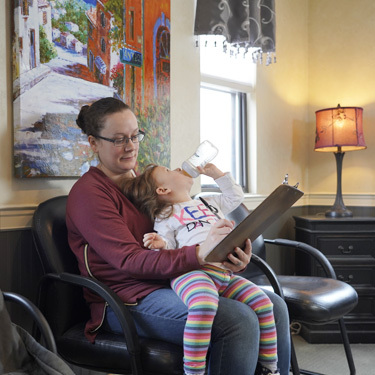 Kowalik Family Chiropractic is often described as having a casual vibe with an emphasis on cutting-edge technology. We hope you think so, too. Your first visit will take about 45 minutes. When you first enter the clinic, you’ll be greeted warmly by one of our staff members. You’ll be invited to sit down to finish any incomplete paperwork while we gather your insurance information. 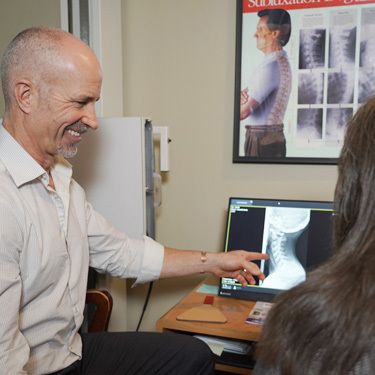 Dr. Chris will then evaluate your examination and X-ray findings to help you understand the source of your problem. He’ll also suggest a course of care if he’s confident that he can help you. Regular visits will usually take between 10 and 20 minutes, depending on whether additional therapies are used. Additional therapies can include cold laser therapy, spinal decompression or various forms of massage therapy. We don’t use a “cookie-cutter” approach in our practice. 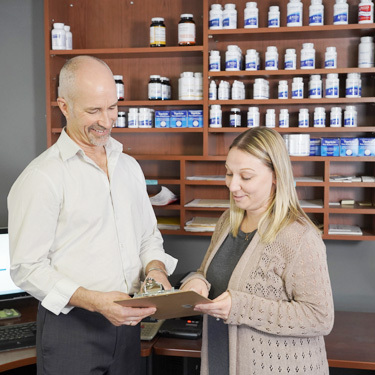 All recommendations are designed to help you start feeling your best as quickly as possible. Once you’re free of pain and feeling great, we’ll suggest that you come in for periodic checkups to keep your spine and nervous system in great shape. The frequency of this care is always dependent on your lifestyle, age, history of injury and occupation. We respect the decisions that you make regarding your care. Some patients prefer to just come in “as needed” and some practice members we’ve seen many times a year for three decades. The choice is always yours. Our doors are always wide open! We feature same-day appointments and walk-ins are always welcome. Contact us today; we’re looking forward to working with you.